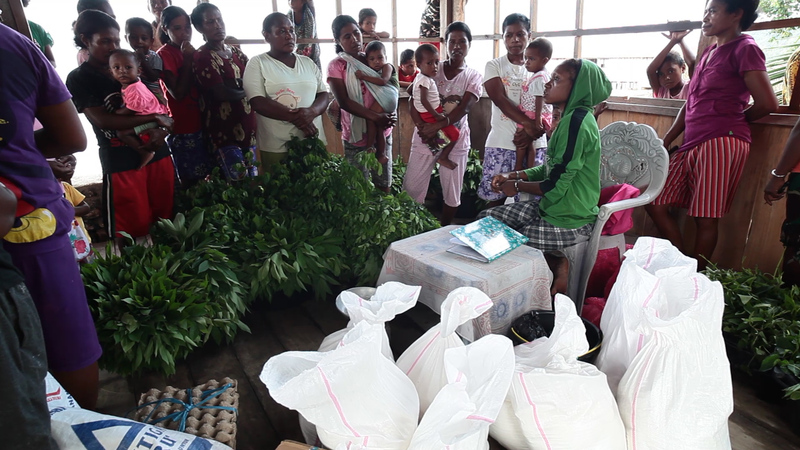 Joseph Taylor holds pearls on top of Waigeo Island. Lyndon Brown grafts a pearl on the open ocean. 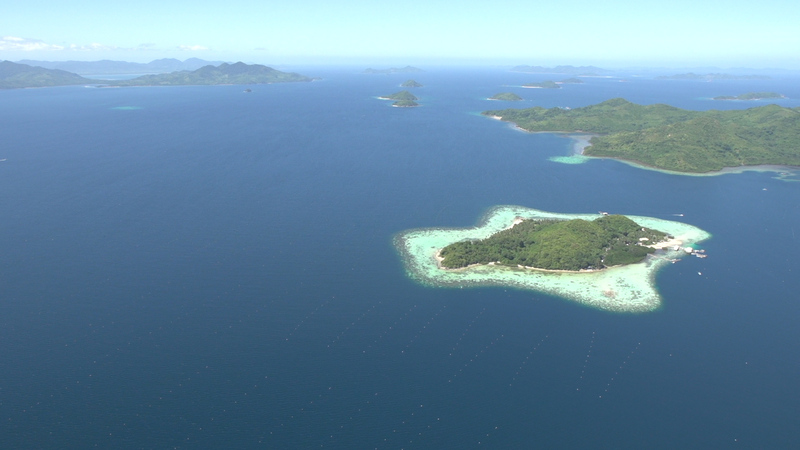 Aerial of Turtle Island at on of Jewelmer's Pearl Farm. 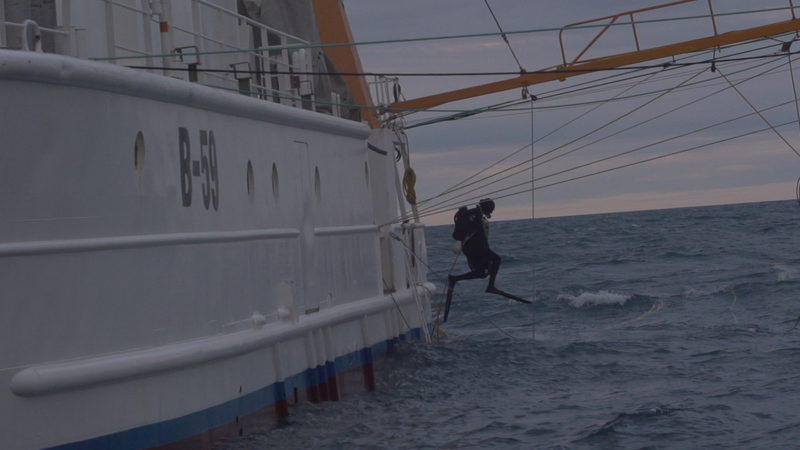 An Australian diver jumps into the ocean to search for oyster shells. Reza Tumbao stands in the doorway of the office. 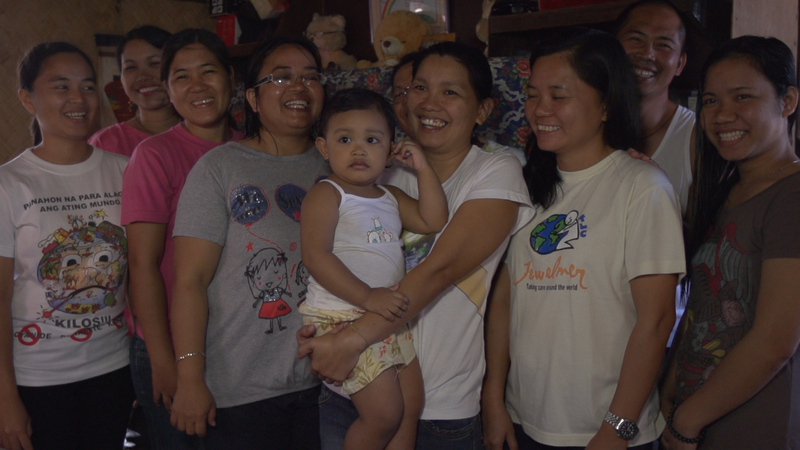 The man and women of the Jewelmer pearl farms. Pearl farm workers move wood of a supply ship to rebuild after the largest storm ever recorded hit the pearl farms. 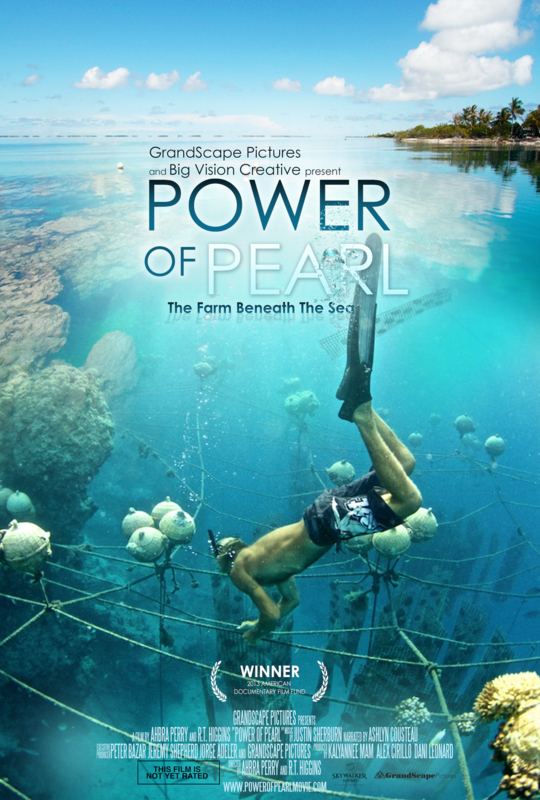 The Alyui bay pearl farm is one of the most remote pearl farms in the world. 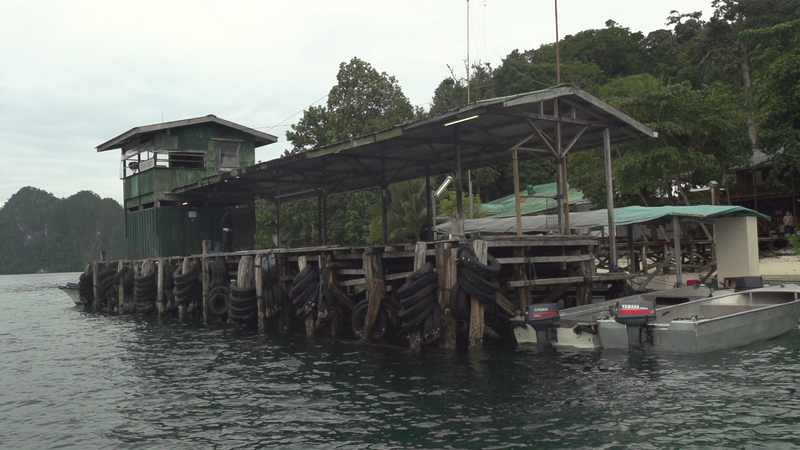 It operates near the Waigeo Island in Indonesia. 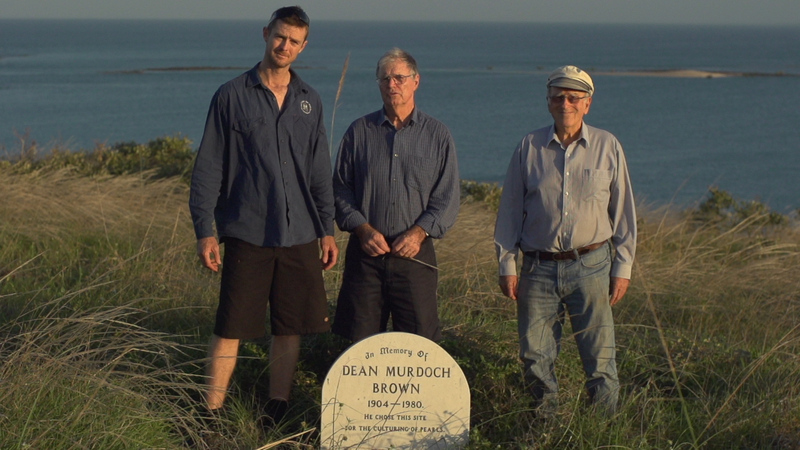 Three generations of the Brown family stand at the foot of the grave of the eldest Brown. 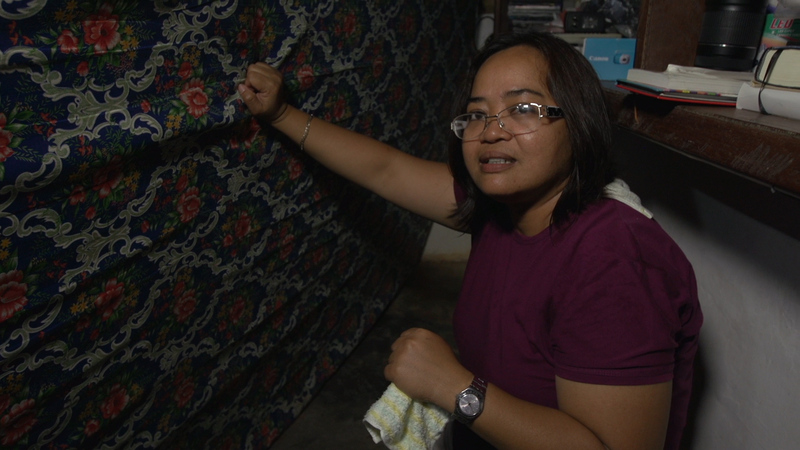 Reza Tumbao braces for Typhoon Haiyan. 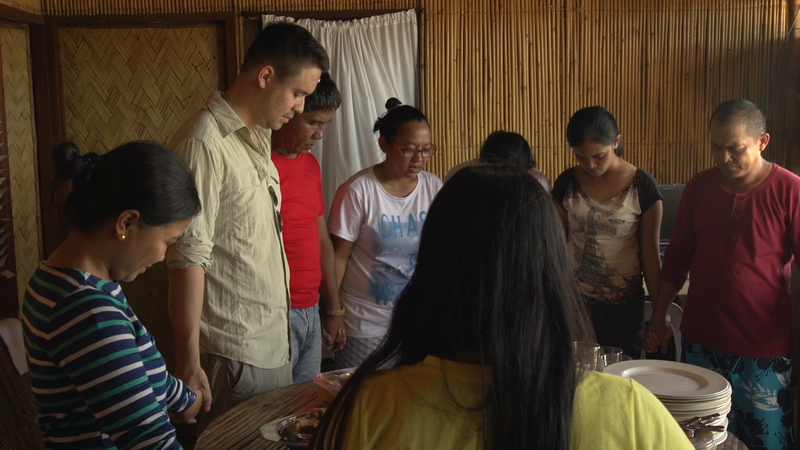 JCB, the managers and workers pray in the aftermath of Typhoon Haiyan's destruction. 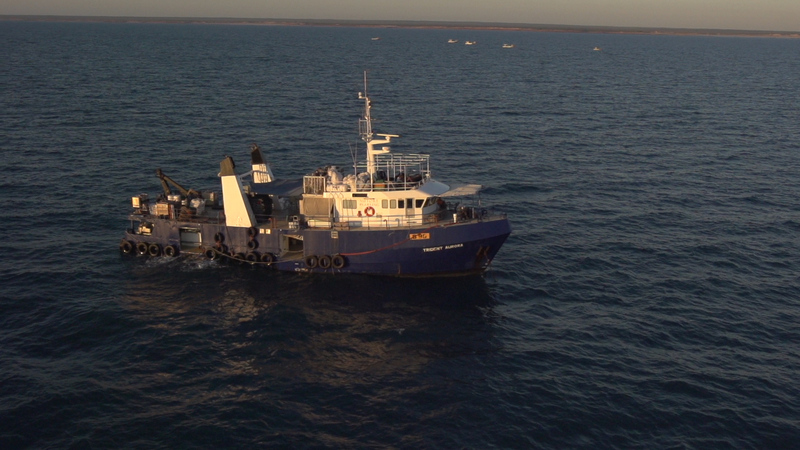 The clipper vessel sails the Indian Ocean near Broome, Western Australia. 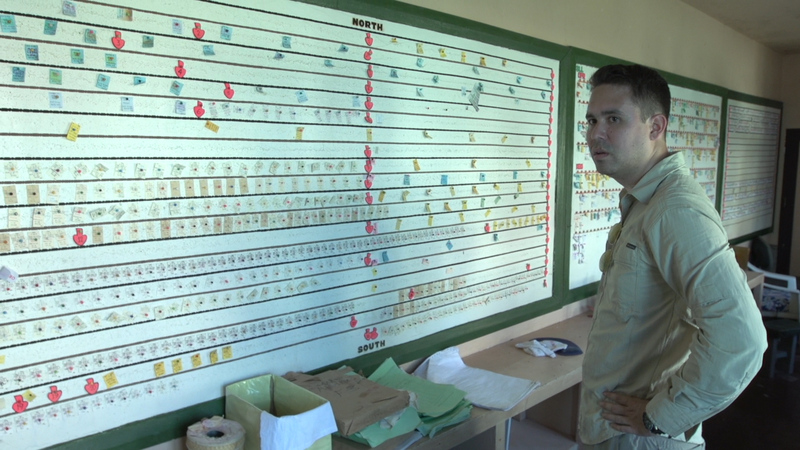 Joseph Taylor speaks to the chief of the neighboring village near the Alyui bay pearl farm. 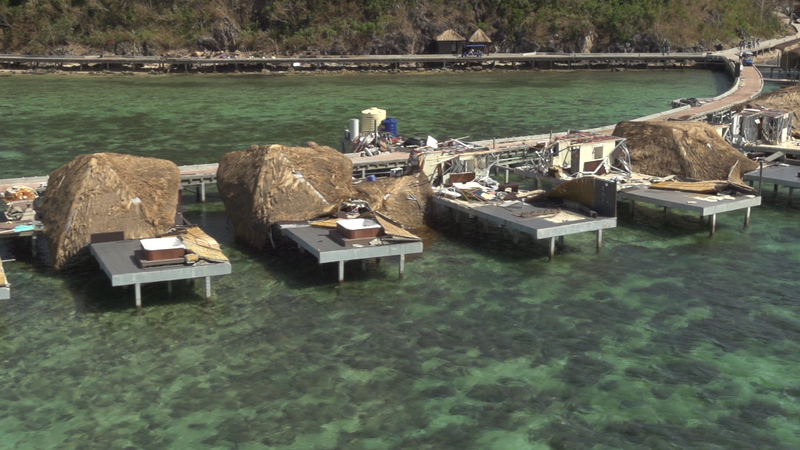 JCB is bewildered after Typhoon Haiyan has halted all operations. 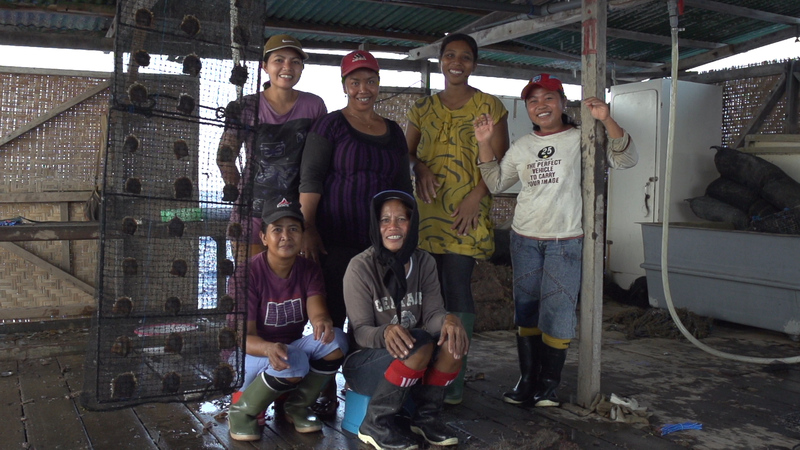 These balinese women work in Atlas's pearl farm in Bali, Indonesia. 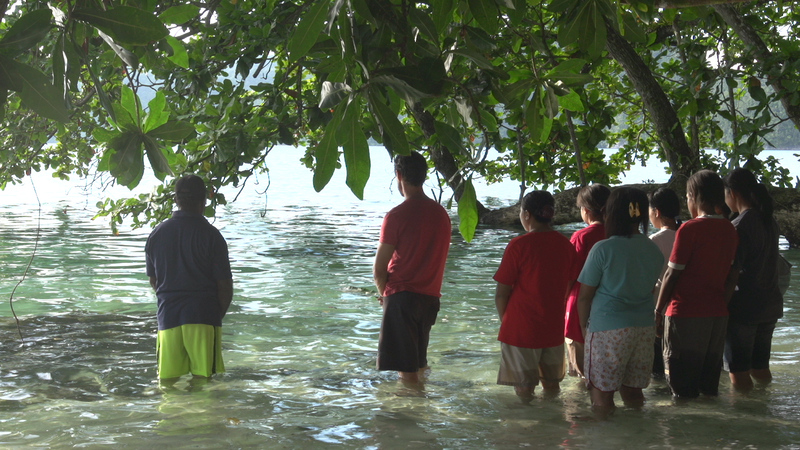 The pearl farm workers pray before the storm. 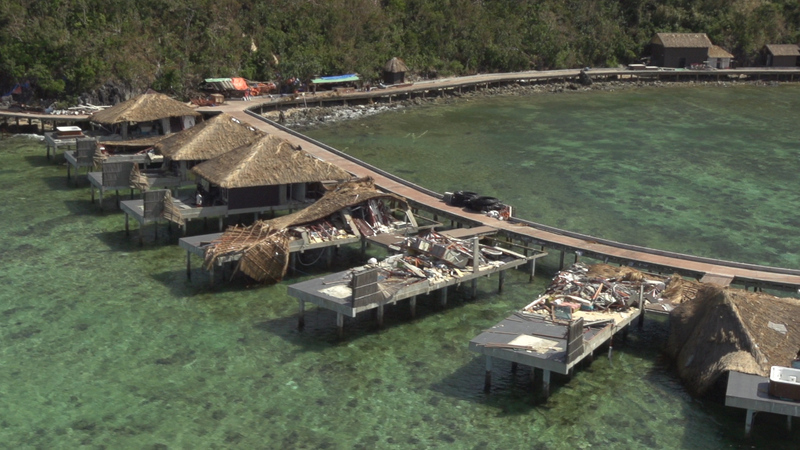 Typhoon Haiyan destroyed a resort en route to a pearl farm. 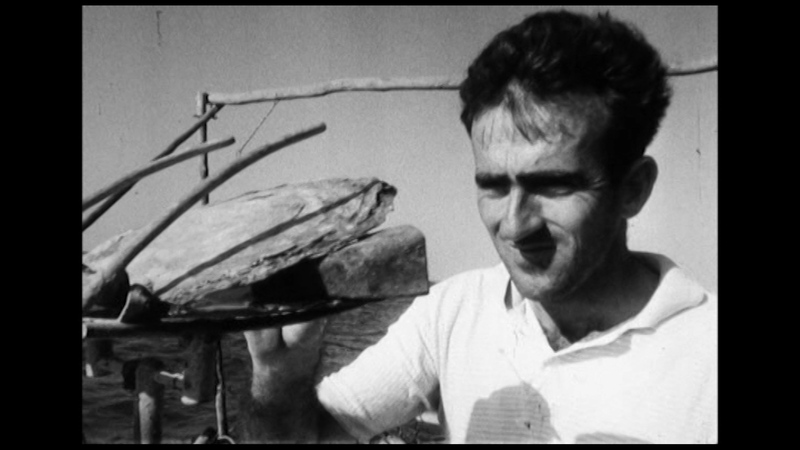 Joseph Taylor and the workers holds a ceremony in the passing of a diver on the Alyui Bay pearl farm. 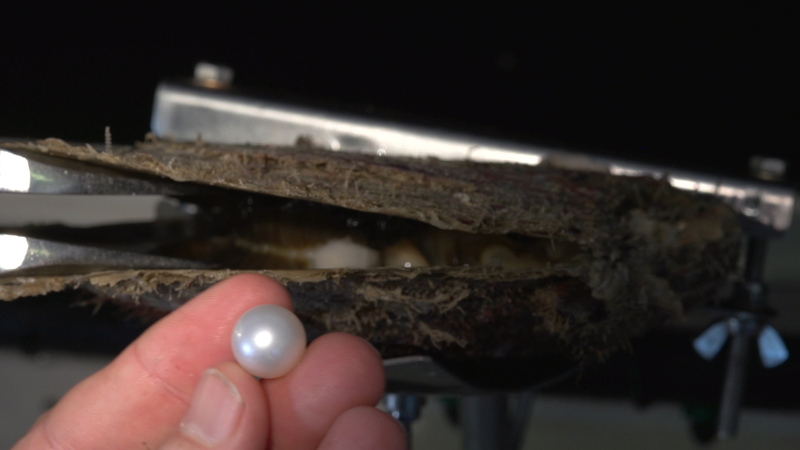 A pearl is pulled out of an oyster shell. 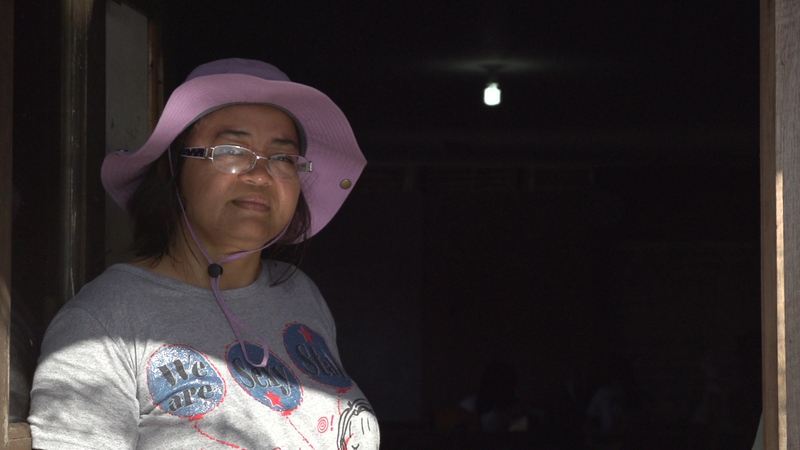 The local village children near Alyui Bay previously had a high mortality rate until the pearl farm was built. The village kids jump off the dock near Alyui bay pearl farm. 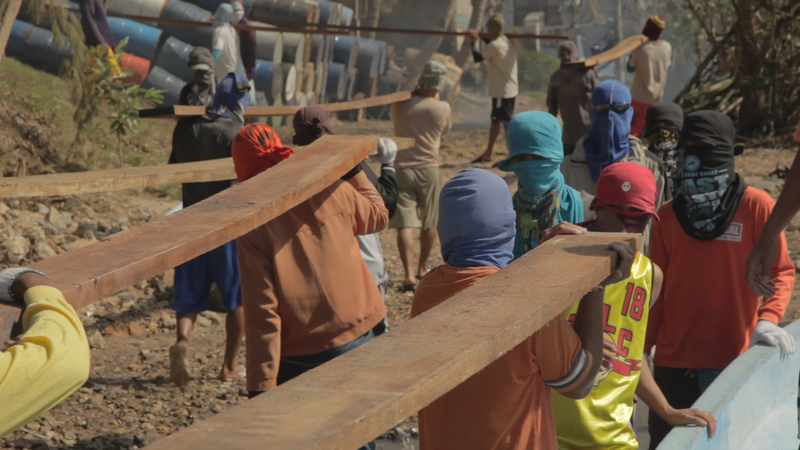 JCB and pearl farm workers unload wood to rebuild the pearl farm after Typhoon Haiyan. Joseph Taylor sits with the priest at the Monkey Temple in Bali.